Help! My neighbor’s second hand cigarette smoke is migrating into my apartment. – Superior Management inc.
Help! My neighbor’s second hand cigarette smoke is migrating into my apartment. 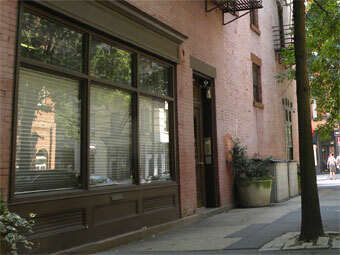 Superior Management Incorporated is committed to maintaining buildings all tenants can enjoy. This sometimes means balancing the right of one tenant to enjoy the ordinary use of their apartment against another’s right not to be disturbed by cigarette smoke. Generally speaking, any preventable, persistent, and excessive condition is prohibited. We suggest that you politely notify your neighbor of the activity disturbing you by word of mouth or a polite note. Solutions include smokeless ashtrays, opening windows when smoking, and smoking outside of the apartment. In addition, we can help seal cracks between apartments. If this fails, you can request that Superior Management Incorporated write a letter requesting that your neighbor keep second hand smoke to a minimum. Email [email protected] to request a letter. Legal action is a last resort measure, reserved for the most uncooperative tenants. You will be asked to fill out an affidavit if you wish to take legal action against a neighbor.